ABC Regrets Firing Roseanne; "We Didn't Think It Through Properly"
ABC executives regret their "knee-jerk" decision to fire Roseanne Barr, and now believe that the network's spin-off series The Conners will fail under the weight of its own politically correct hubris, reports the Daily Mail, citing two anonymous execs. "We didn't think it through properly. What Roseanne did was wrong but we shouldn't have rushed to fire her. It was almost a knee-jerk reaction by Ben [Sherwood] and Channing [Dungey] who should have launched an investigation," said one insider, who added "This would have given them more time to listen to the public, advertisers and cast members to determine the best decision." 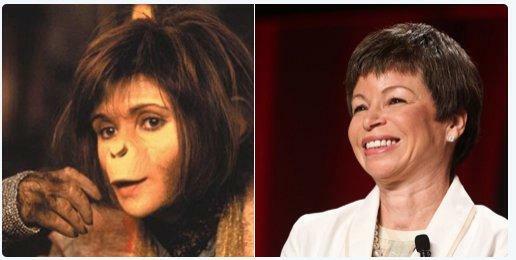 The Roseanne reboot - which quickly became ABC's #1 top-rated series in April, was quickly derailed after the network suddenly fired star Roseanne Barr after she compared former Obama adviser Valerie Jarrett to if the "Muslim brotherhood & Planet of the Apes had a bay," comments which were condemned by Dungey as "abhorrent, repugnant and inconsistent with our values." Barr, 65, was fired before a single advertiser pulled out, just three months into the show's return. Her co-stars immediately turned on her, publicly shunning Roseanne for her tweet. Many conservatives at the time pointed out that while Roseanne was fired, MSNBC host Joy Reid was allowed to keep her job despite making anti-gay, anti-Muslim blog posts several years ago over a sustained period - and then lying about it. The vastly different treatment of the two TV personalities has once again raised questions over the treatment of conservatives in Hollywood. Although many applauded the network for taking swift action against the actress, the cancellation marked a premature and unfortunate end to the revival which had been considered an overall success. 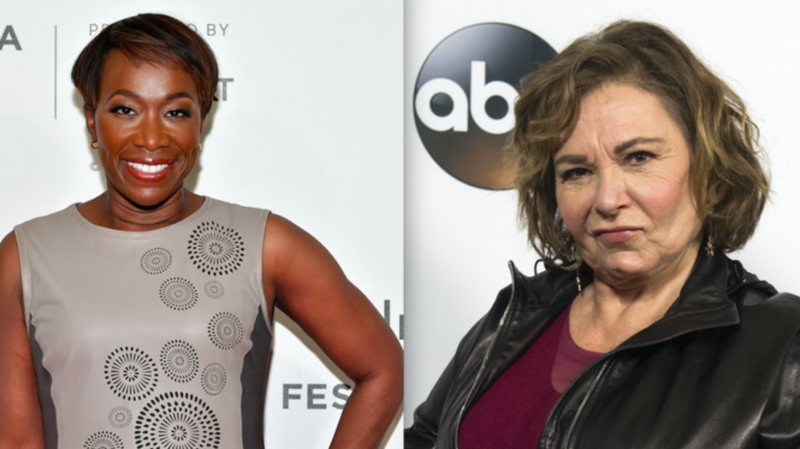 Prior to Barr's tweet, however, the show had already received criticism for Roseanne's portrayal of a Trump supporter and its attempts to confront social issues involving race and politics. According to one source, ABC was aware of what they 'were getting' when they hired the outspoken actress and rebooted her show, but the inappropriate tweet was the last straw for Dungey, despite Barr's desperate attempts to save face. 'They could've suspended her from the first few episodes without pay and had her return later on in the season. I mean the season finale saw Roseanne going to the hospital for knee surgery,' the source added. ABC will now attempt to run The Conners on October 16 sans Roseanne - which execs now fear may not go so well. "When we greenlit The Conners we thought that the public would tune in to see the family return but what we've discovered is that people want Roseanne - they don't want the family by themselves," another source told The Mail. 'The marketing and publicity teams are horrified as no matter what promotional material is released - and let's be honest it's been limited for a show that launches next Tuesday - Roseanne's fans come out in force stating that they won't watch the show. "In the end the ratings are all that matter - and there are many people at Disney and ABC who are worried that firing Roseanne will see their Tuesday night ratings drop substantially. And should The Conners flop, Channing and her team will have many questions to answer." "The whisper across ABC is that they will not even be a quarter of what Roseanne achieved last season." An ABC spokesperson told the Mail denied that the network is concerned about the success of the Connors.